BlackBerry Javelin Video | BlackBerry Blast! 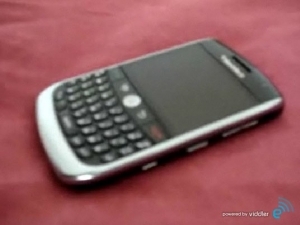 The BlackBerry Javelin is reported to be on deck for mid 2009. Details have been slowly leaking out with just a few pictures. It looks like engadget now has their hands on the Javelin. Check out the link below for a video of the BlackBerry Javelin.